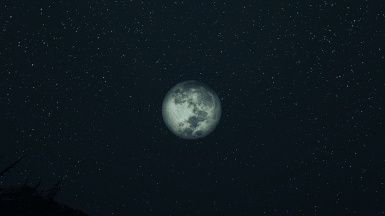 Visitant's HD Fallout Night Sky replaces the default Moon with all new, hi-resolution, correctly shadowed Moons that have lots of surface detail! It optionally replaces the night sky with a denser, more colorful star field. And the stars twinkle, too! 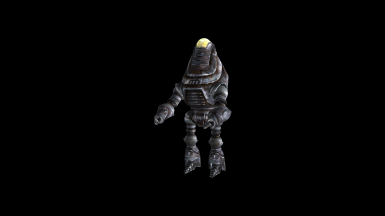 A complete overhaul of all Protectrons in Fallout 3. Compatible with Talkie Toaster's RobCo Certified! 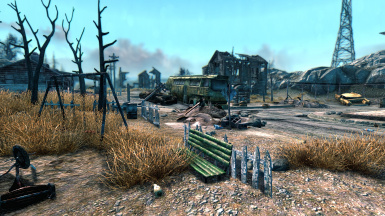 Eidolon ENB gives an eerie, haunted nature to Fallout 3 by casting soft yet vibrant colors and brooding shadows upon the ruins of the DC Wasteland. The brightness of the days are somehow subdued, the nights are dark and somber, and interiors are gloomy and treacherous. 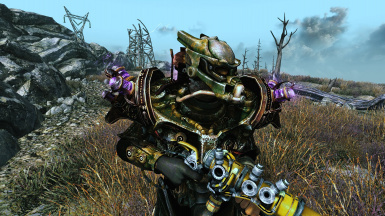 Tesla Power Armor given a slight HD treatment, and then massaged with freshened colors that really make it pop.